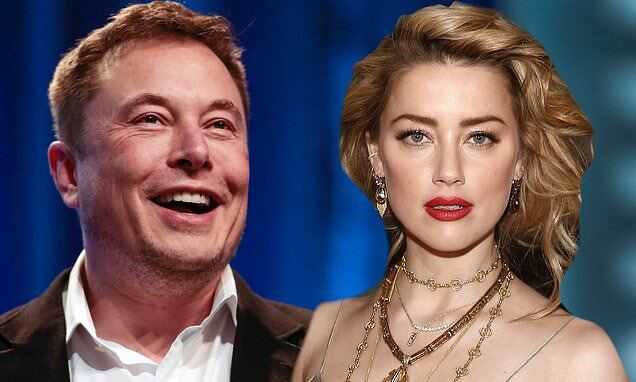 Amber Heard still has a 'beautiful friendship' with Elon Musk. The 32-year-old actress dated the Tesla founder for about a year until August 2017, before the pair reconciled for just a few weeks in early 2018, and she has now said that although they're no longer an item, they're still close friends who share a lot of 'core values'. Speaking to The Hollywood Reporter, she said: 'Elon and I had a beautiful relationship, and we have a beautiful friendship now, one that was based on our core values. Intellectual curiosity, ideas and conversation, a shared love for science.